Hair inspo doesn't get better than this! Nothing beats the versatility of braids. Most of us have been wearing the protective style since our youth and can attest to its adaptability with the times. 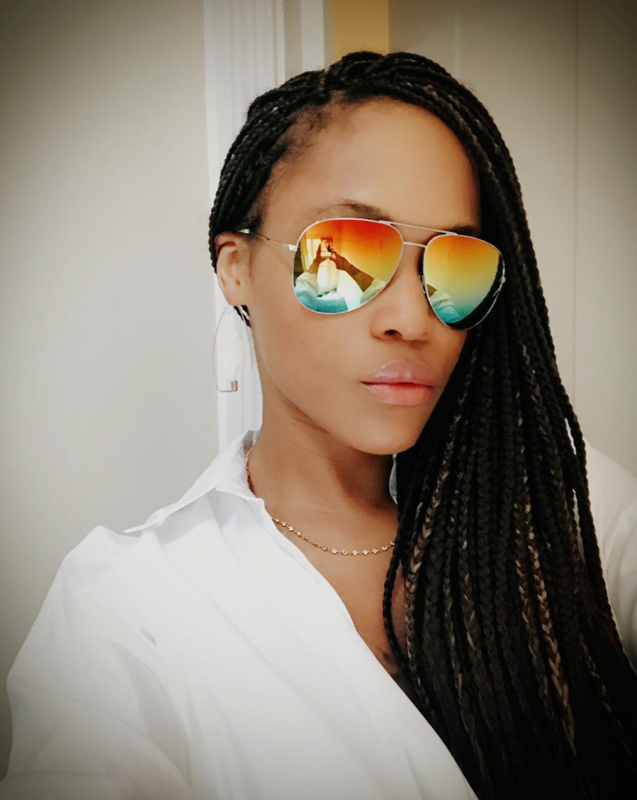 From cornrows to box braids, french braids, microbraids and more, it’s hard to get bored when there are literally countless ways to wear them. 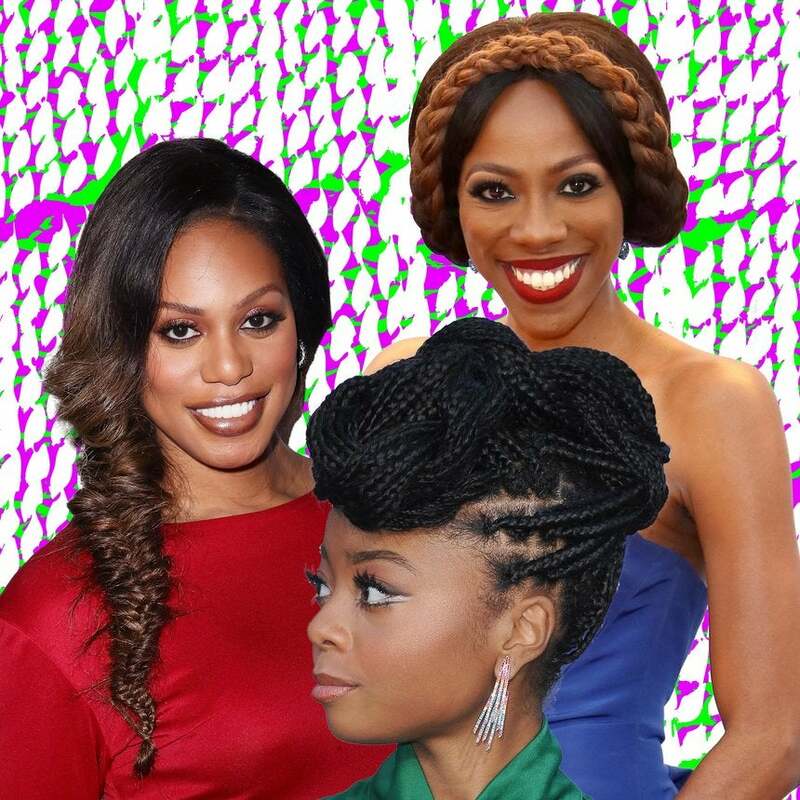 2017 is already off to a winning start for some of our favorite hair chameleons, so keep scrolling to see the A-list braids we’re adding to our Pinterest board. 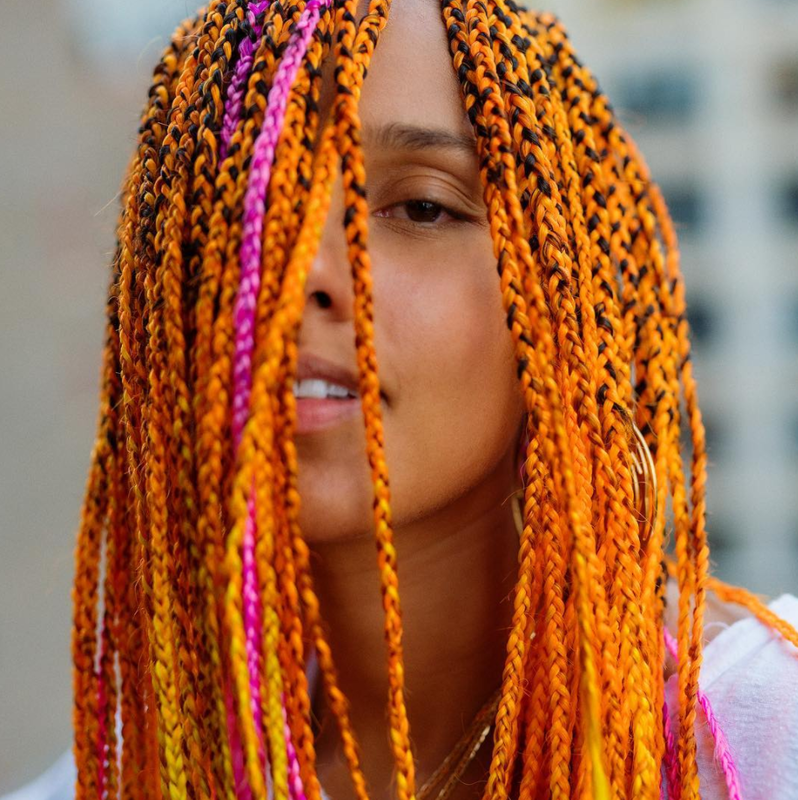 In September, the singer unveiled her bleached braids while performing at New York Fashion Week. 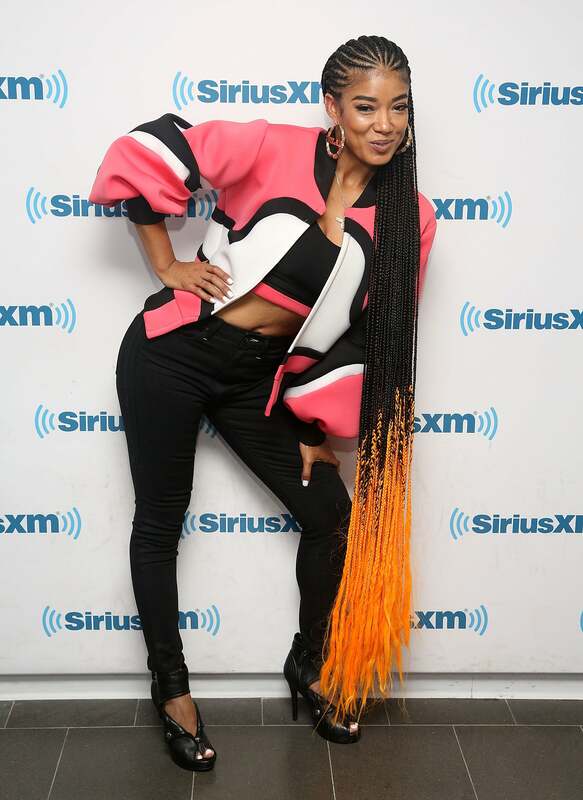 In July, the Grammy Award winner switched it up in a major way with bright orange braids. 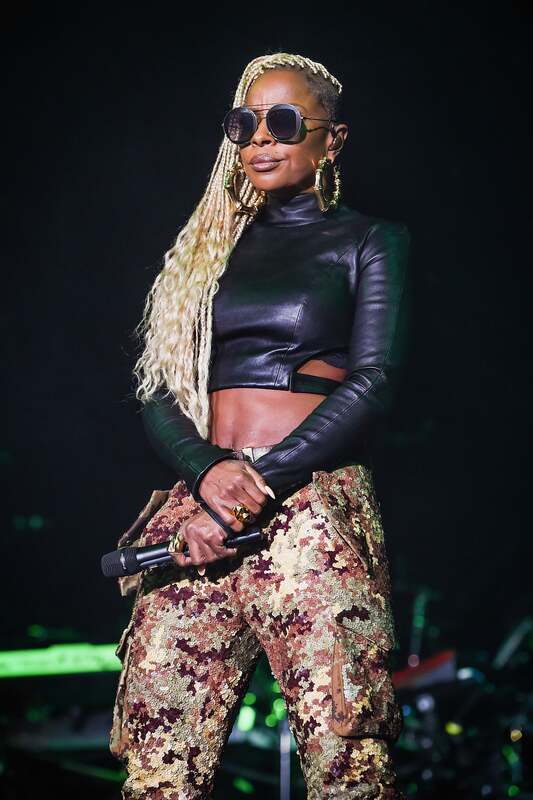 In July, the legendary singer kicked off her tour at ESSENCE Festival in a set of seriously fierce blonde braids. 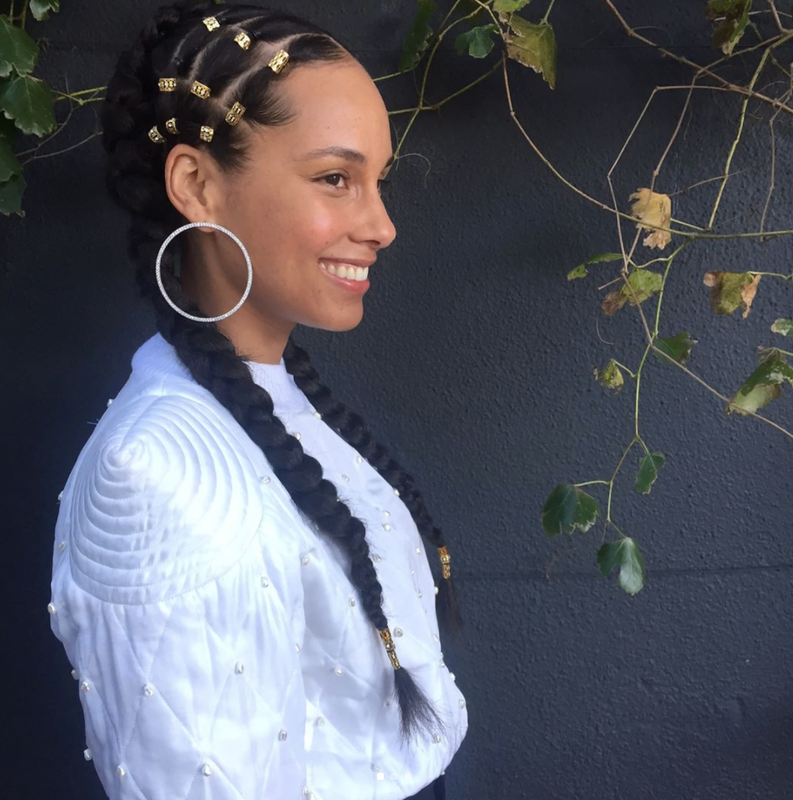 Just before the 2017 Tony Awards, the TV and film actress showed off her braids and beads on Instagram. 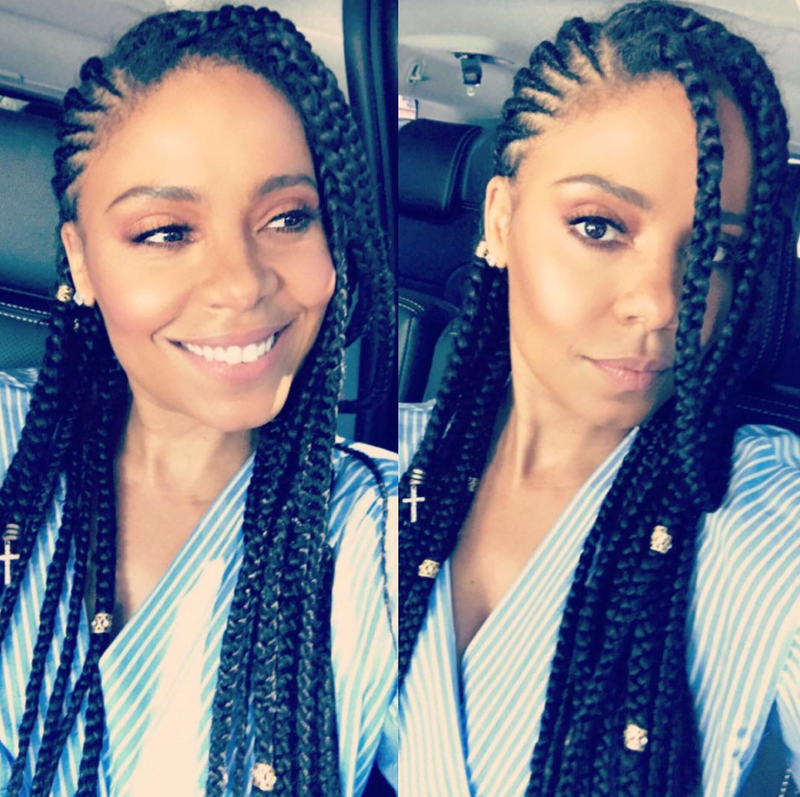 In June 2017, the rapper and actress kicked off summer in beautiful box braids. 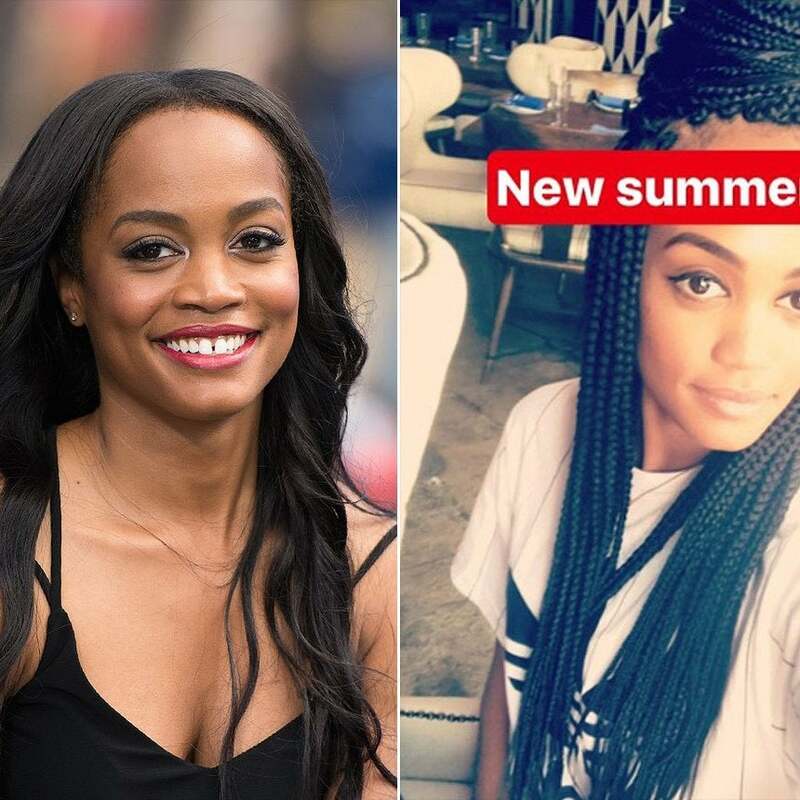 At the top of summer, the 'Bachelorette' traded in her wavy locks for a fierce set of box braids. 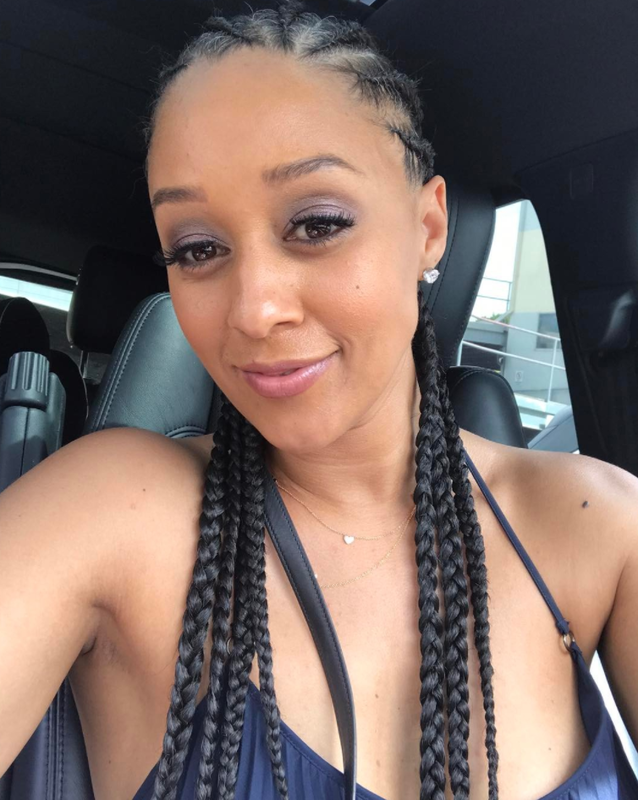 In May 2017, the Shots Fired actress stunned us all when she unveiled this braided 'do on Instagram. 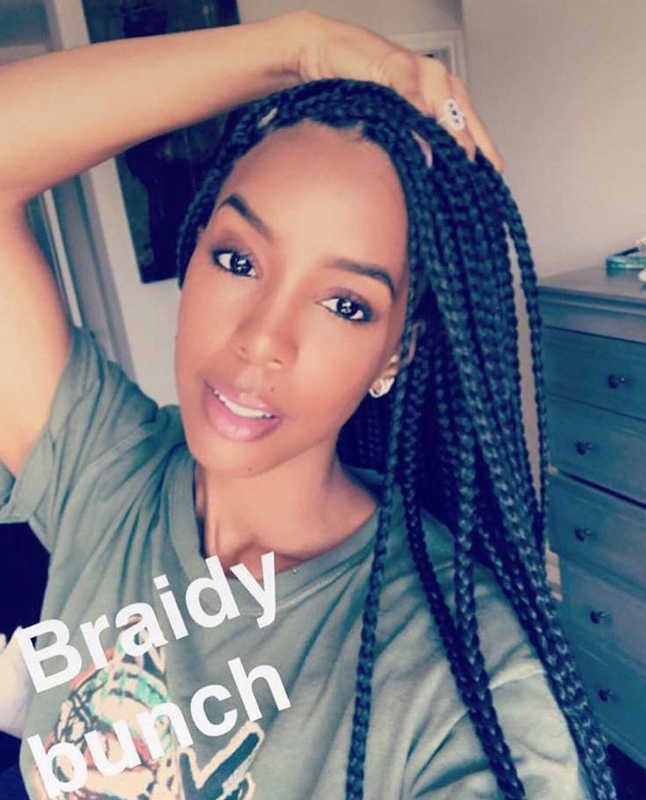 In May 2017, the singer and author joined the "braidy bunch" and flaunted her new 'do on Snapchat. In May 2017, the songtress delivered summer vibes with bright orange and black floor-length braids. 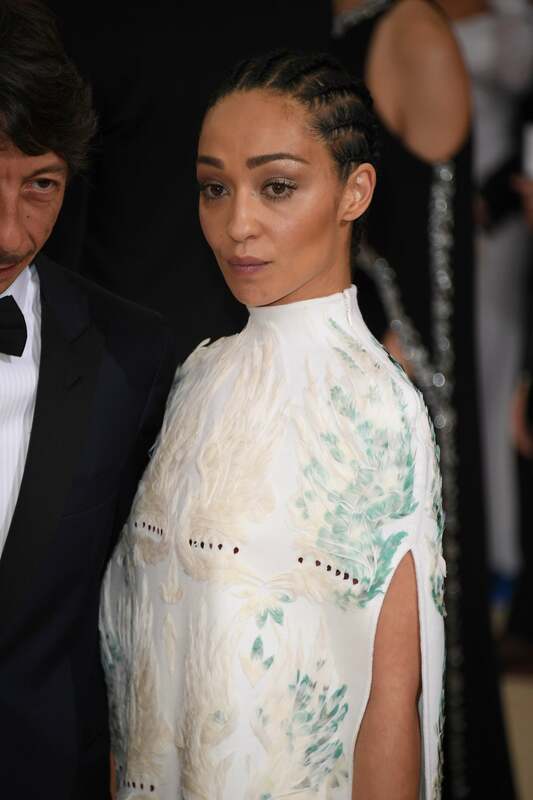 In May 2017, the actress switched it up in a major way with straight back cornrows for the Commes des Garcon-themed Met Gala. 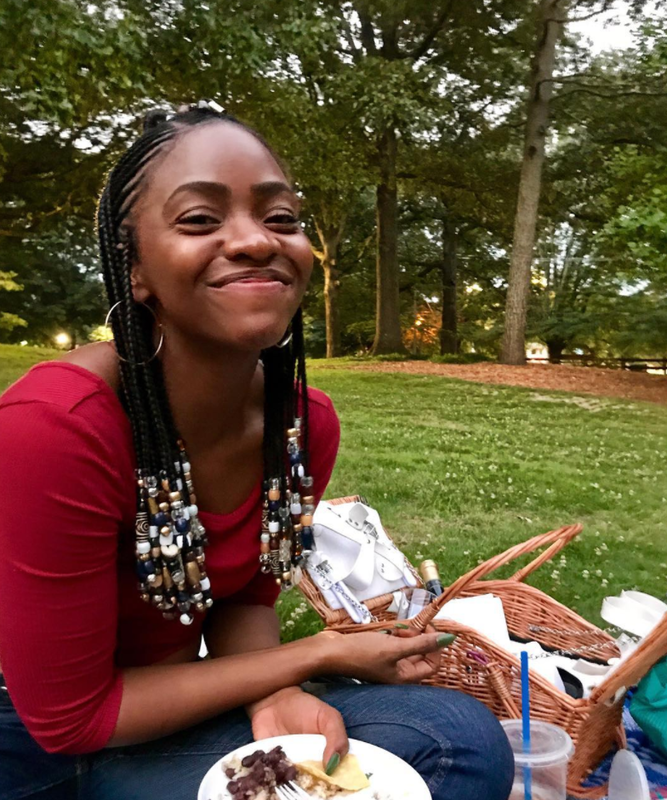 In May 2017, the singer and activist charmed us all with her bejeweled goddess braids on Instagram. In April 2017, the actress and cookbook author looked ready for spring in straight back cornrows. 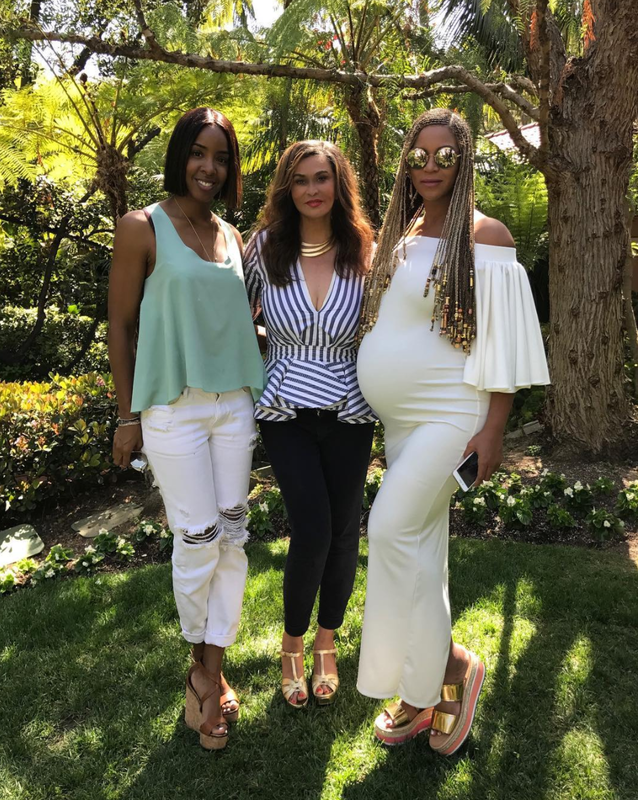 In April 2017, the pregnant powerhouse performer sported beaded braids for an Easter celebration. The model invaded Coachella 2017 in beautiful rainbow braids. 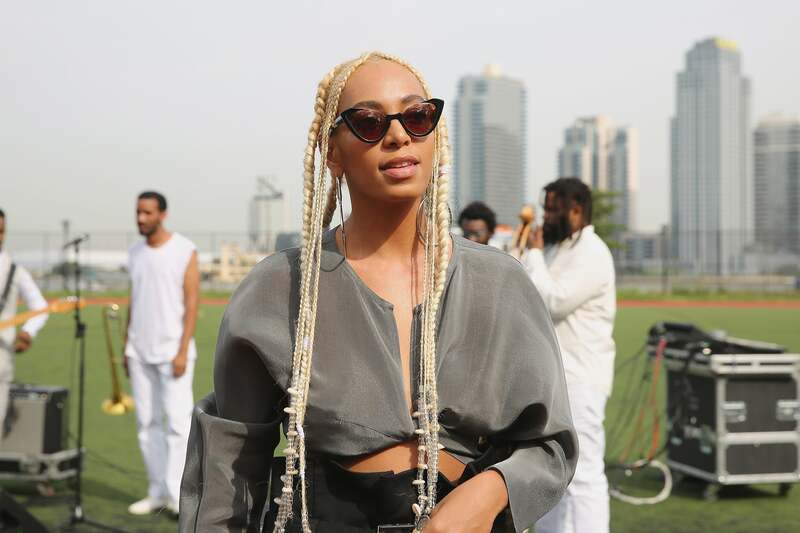 The singer kicked off April in bold, blonde braids. Get it, Mo! The Twenty88 singer whipped her hair back and forth in waist length braids at the 2017 Daily Front Row Fashion Los Angeles Awards. In January 2017, the actress stopped by the Doheny Room in Hollywood wearing a long braided ponytail. 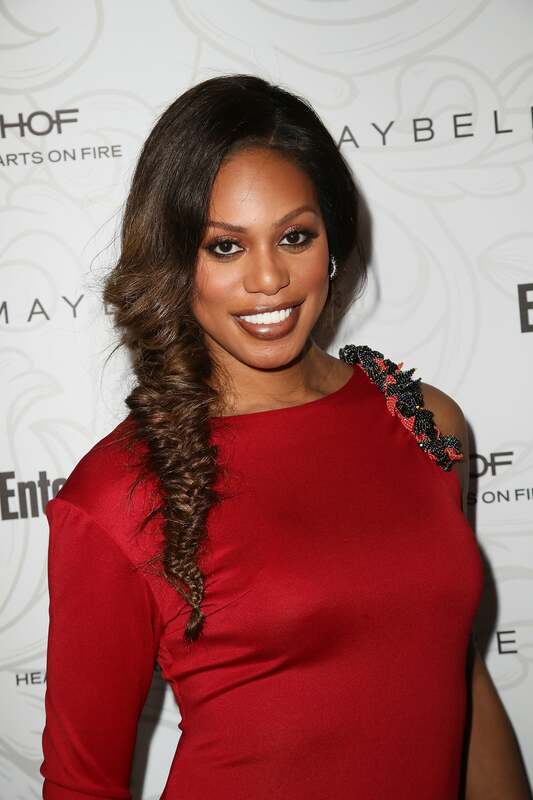 The Orange is the New Black star sported a honey blonde fishtail braid to Entertainment Weekly's SAG Awards celebration. 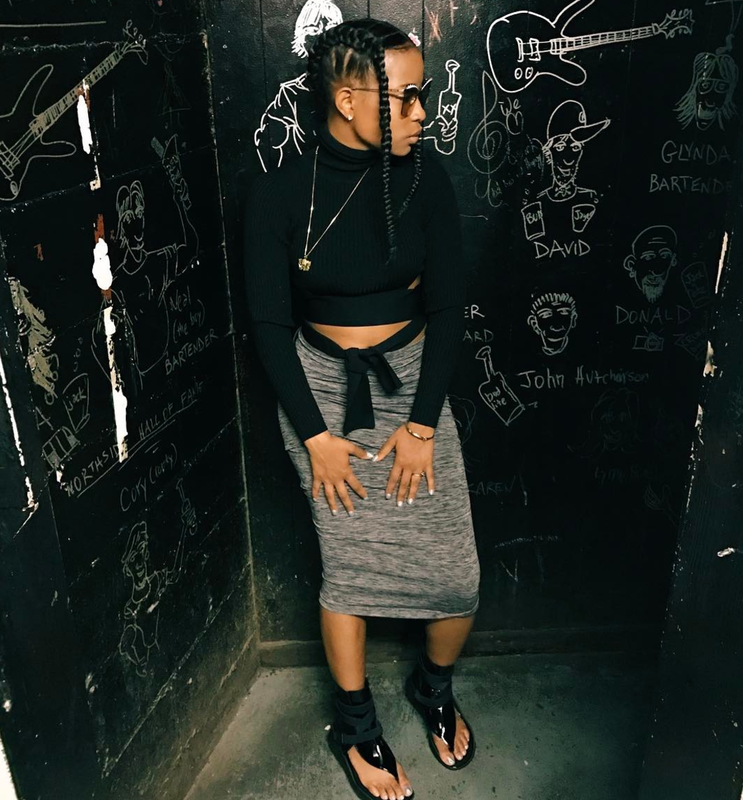 The record-setting rapper kicked off the New Year in these picture perfect microbraids. Gorgeous! 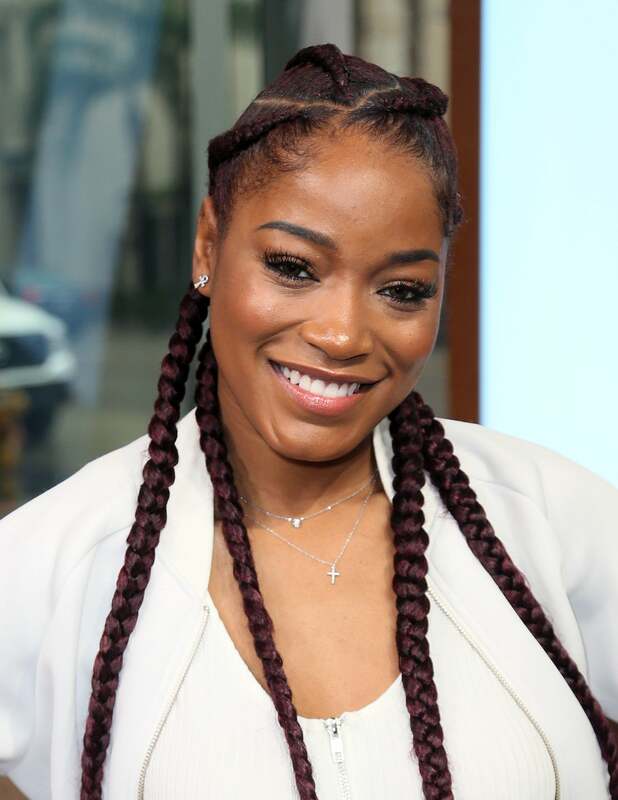 Keke has evolved into quite the hair chameleon, kicking off 2017 in burgundy red cornrows styled into a high ponytail. 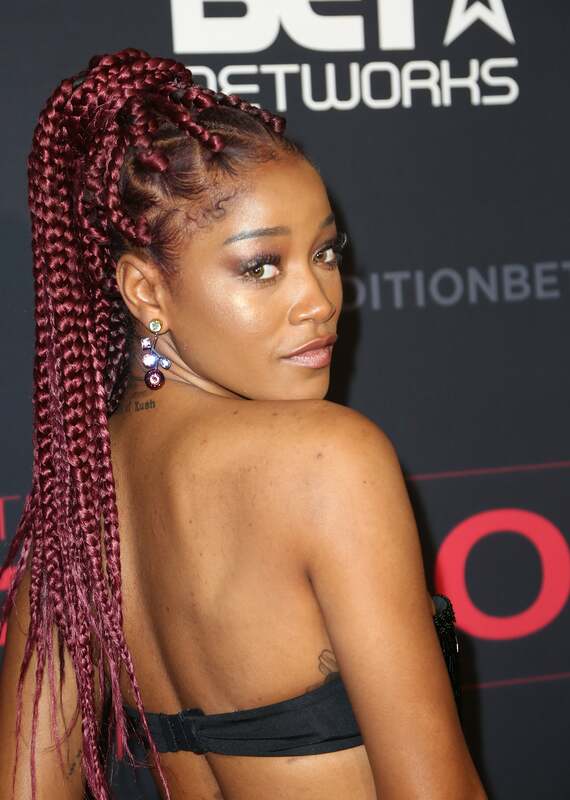 The style star also rocked red box braids to the January 2017 screening of The New Edition Story. And we absolutely adored these goddess braids on the actress in February 2017. The Blackish star rarely disappoints in the hair department. 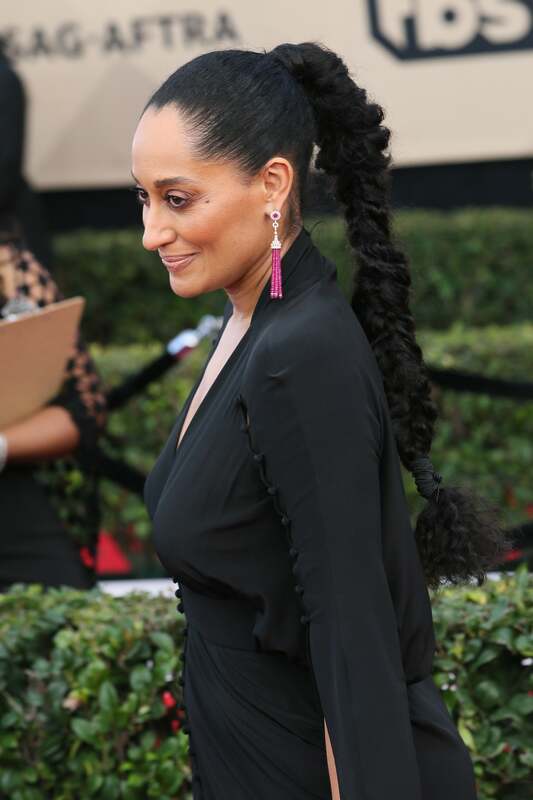 This ultra long messy braid at the 2017 SAG Awards is one of our favorite looks on the famous curly girl. 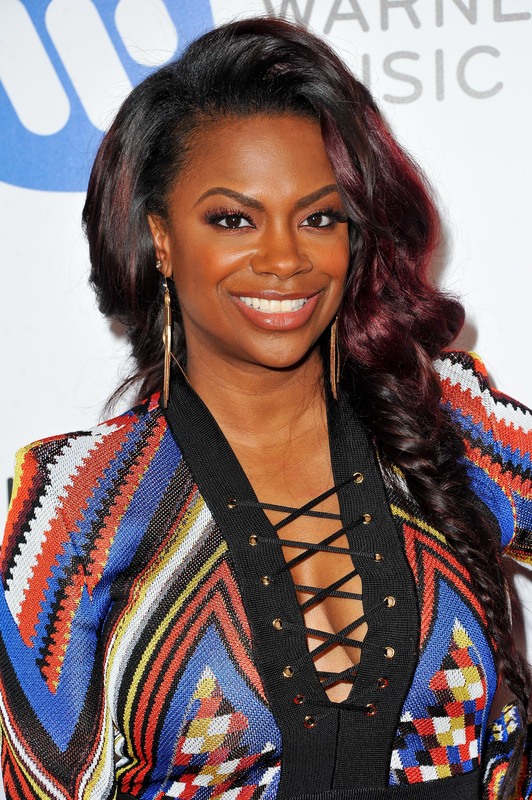 Besides the flawless orange makeup, we're obsessed with the mini braids in front of her voluminous ponytail! This look was spotted at the 2017 NAACP Image Awards. Natural hairstylist Felicia Leatherwood created this beautiful half-up, half-down style for the 2017 NAACP Image Awards. 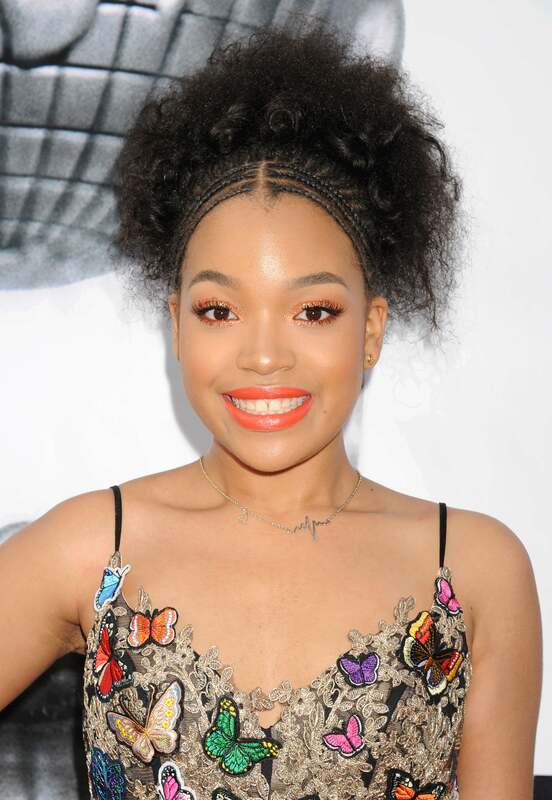 The Blackish star's curly texture added just the right amount of volume to this braided look at the 2017 NAACP Image Awards. The Empire star smoldered on the 2017 NAACP Image Awards red carpet in smoky eye makeup and side swept cornrows. 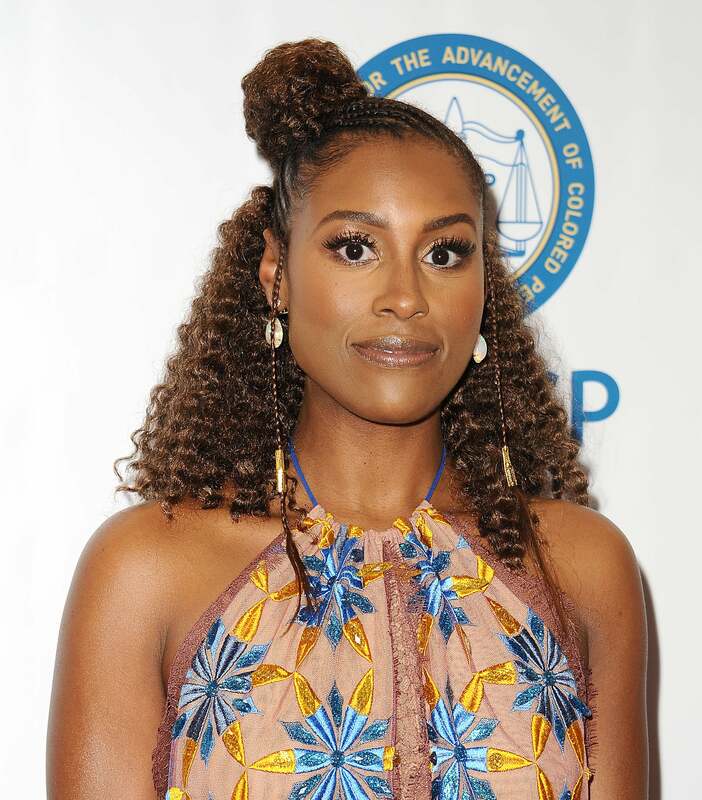 The Insecure star's take on the milkmaid braid left us swooning at the 2017 NAACP Image Awards. 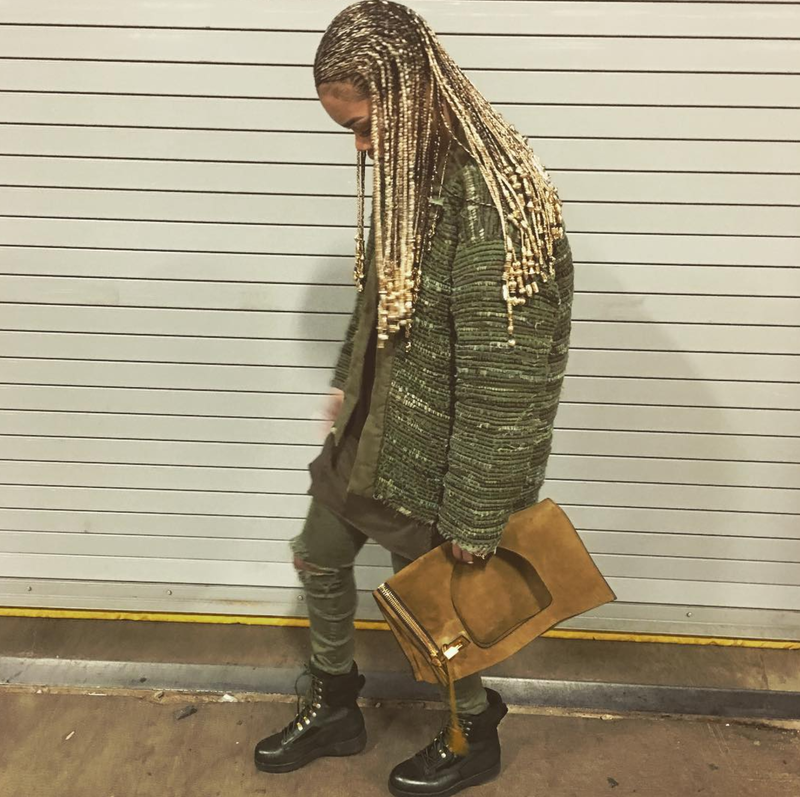 We know the Lionbabe singer for her larger than life mane, but these blonde braids gave us life during NYFW's Fall/Winter 2017 season. One of our favorite Real Housewives and Xscape member, Burruss will probably throw a lavish party on May 17. 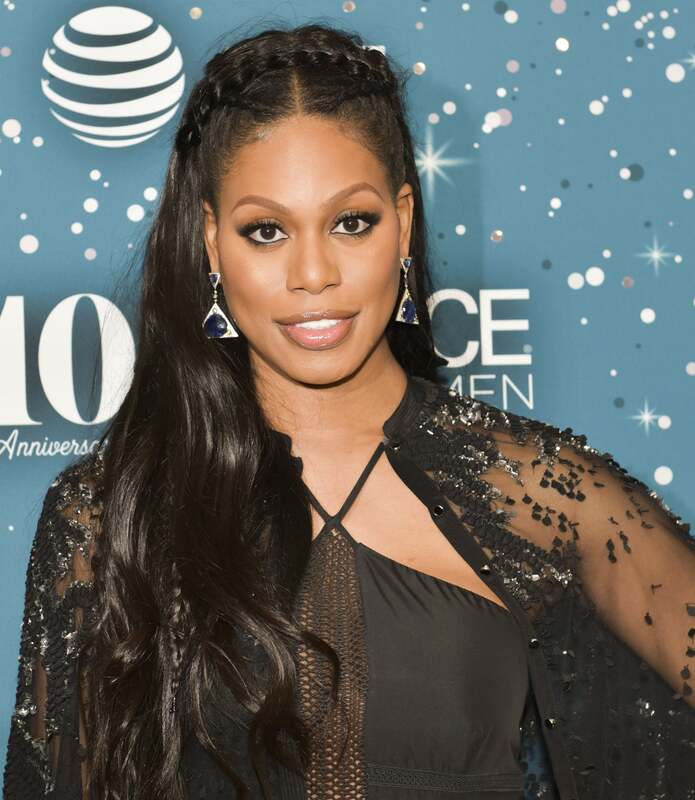 Two thumbs way up for the braid detailing in this half-up, half-down style at the 2017 ESSENCE Black Women in Hollywood event. The pint-sized fashionista attended the 2017 Kids' Choice Awards in a braided top knot. The actress shut down the March 2017 Power Rangers premiere in this braided updo. The legendary singer switched up her signature blonde waves by adding barely there braids to the top. 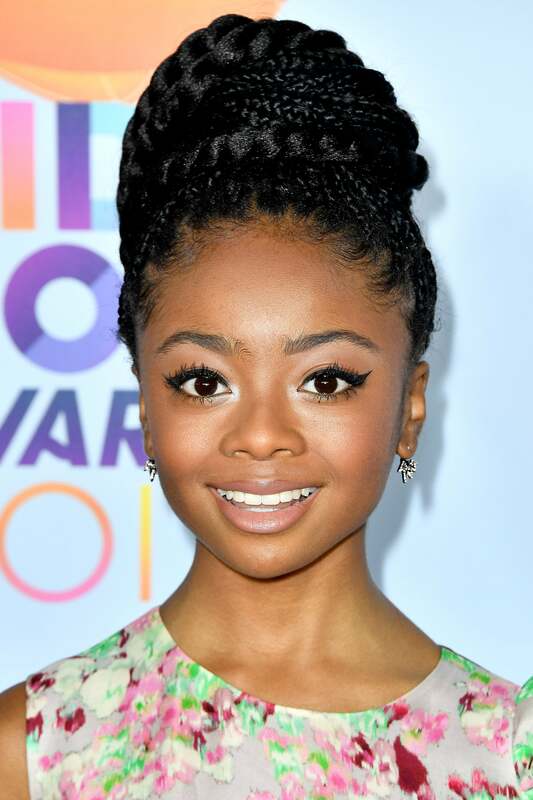 She sported this fresh look at the 2017 Kids' Choice Awards. The actress kicked off 2017 in platinum blonde microbraids that we're still googly-eyed over. And who could forget when she styled them into a glamourous, asymmetrical bob for the 2017 Vanity Fair Oscar Party? When doesn't this supermodel slay? She struck a pose in this half-up, half-down style, accented with mini cornrows. 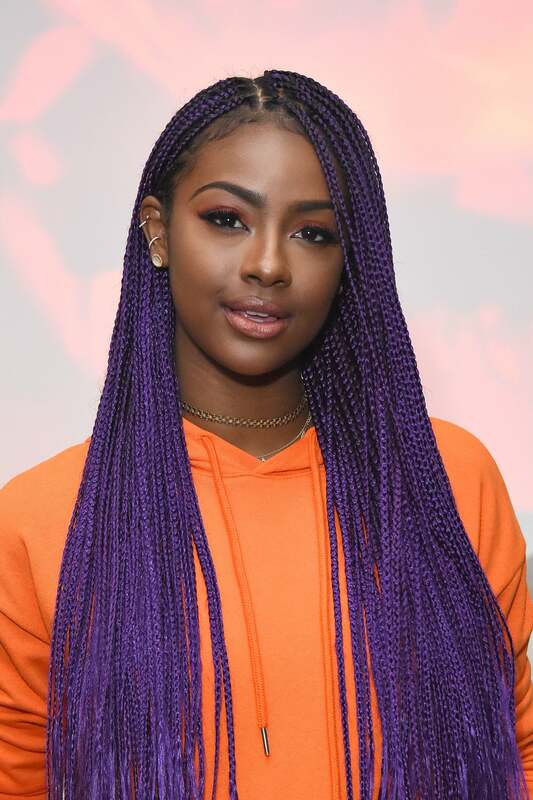 In March 2017, the purple-haired singer celebrated her Forever 21 collaboration in vibrant box braids. The always beautiful actress attended the Broadway premiere of Sweat in honey blonde braids. Simply gorgeous! 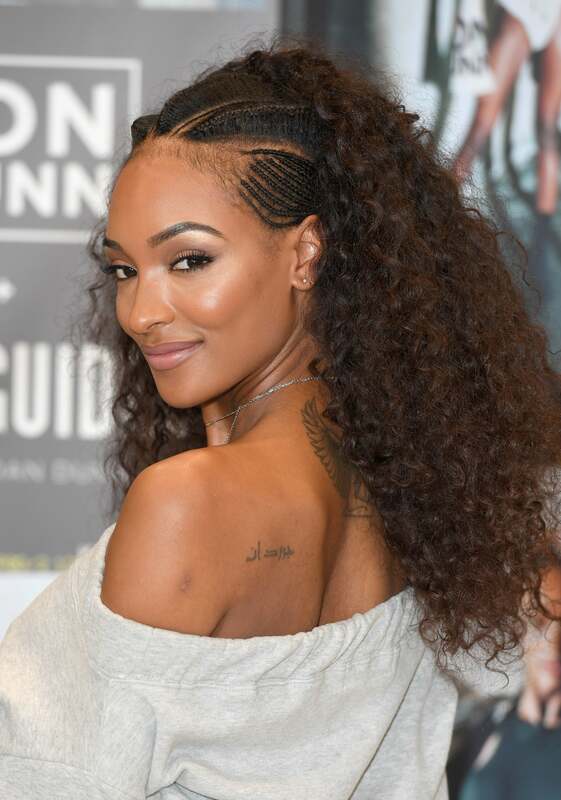 The rapper's reverse French braids are motivating us to go bold with our next do. 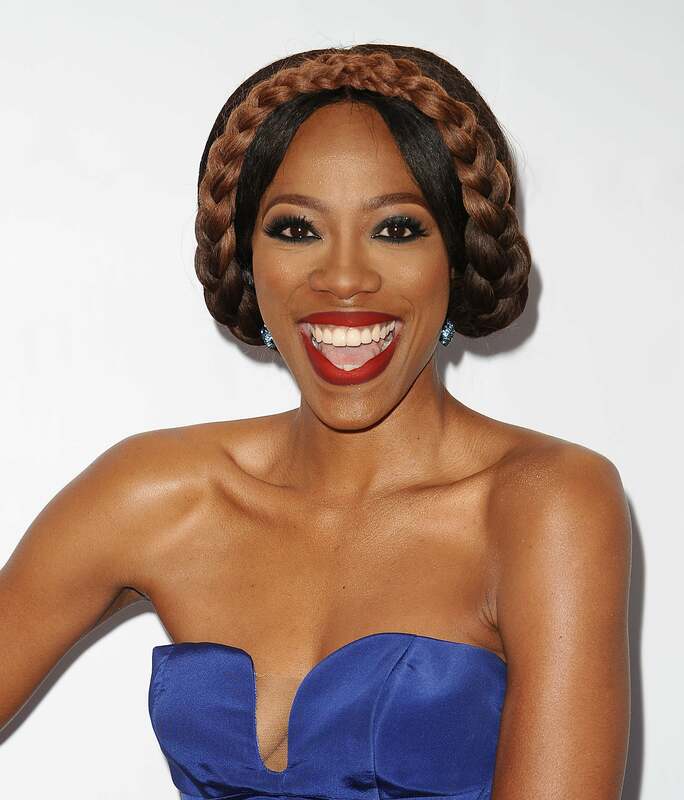 At the top of the New Year, the actress and singer unveiled these beaded braids. 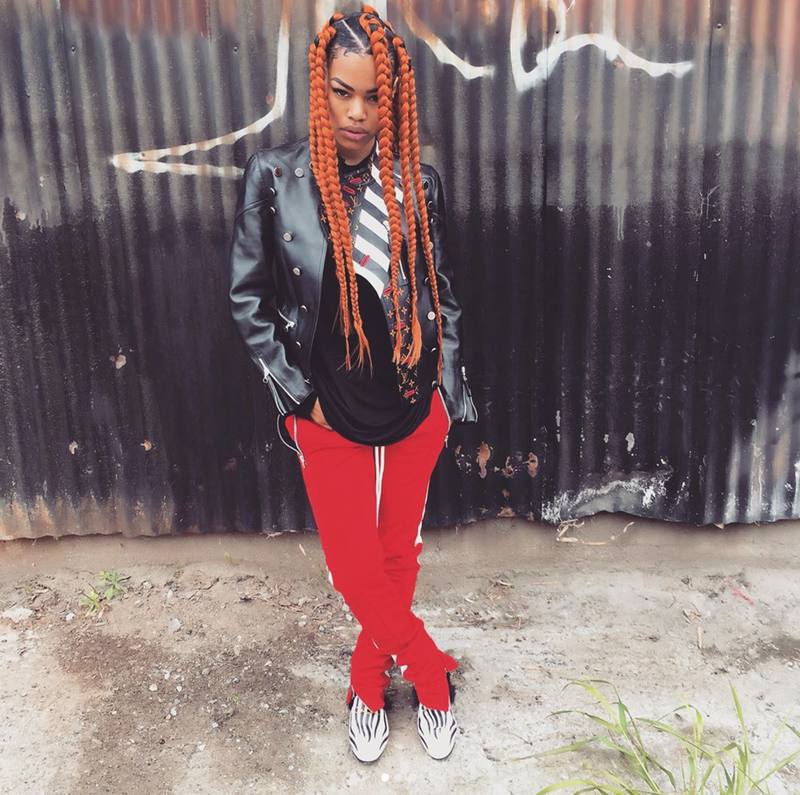 It takes a certain confidence to rock chunky orange braids and Teyana's showing us how it's done.